After the big question has been asked and the champagne poured, it’ll soon be time for decision making on your wedding day décor. For anyone in the South African event industry, Otto de Jager is a household name. 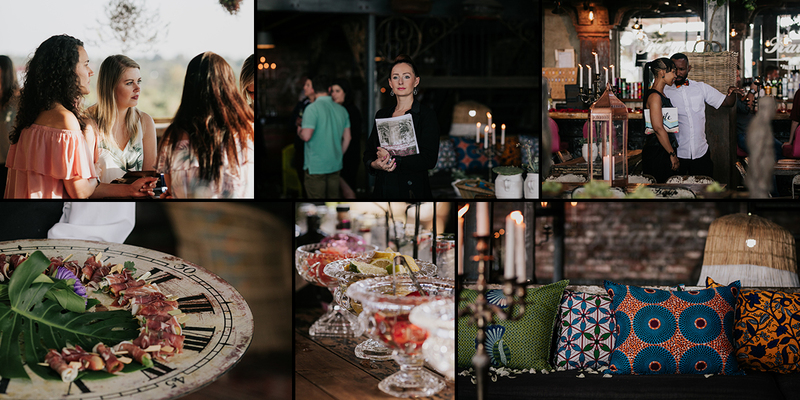 From intimate weddings, impressive interiors and sophisticated soirees – the Otto de Jager Events team blends highly original and imaginative concepts; creating the ultimate in unforgettable and exclusive.